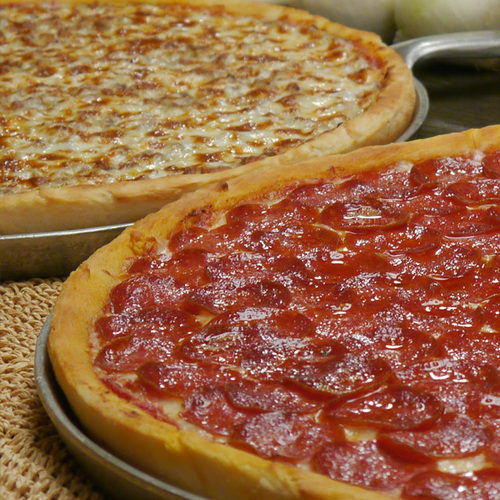 World Famous Valentino’s Pizza Delivered Direct to Your Door! 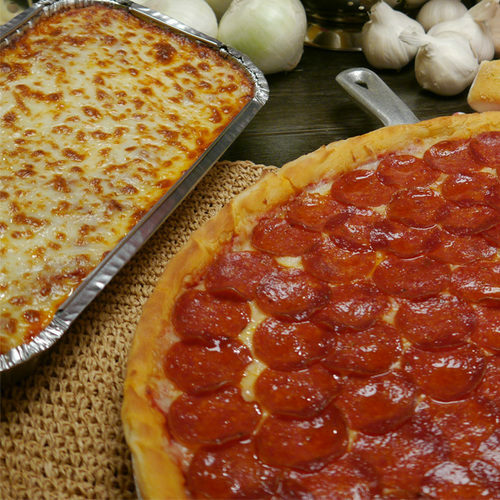 Even if you don’t live near a Valentino’s restaurant, you can still get the fresh-baked, authentic taste you crave. 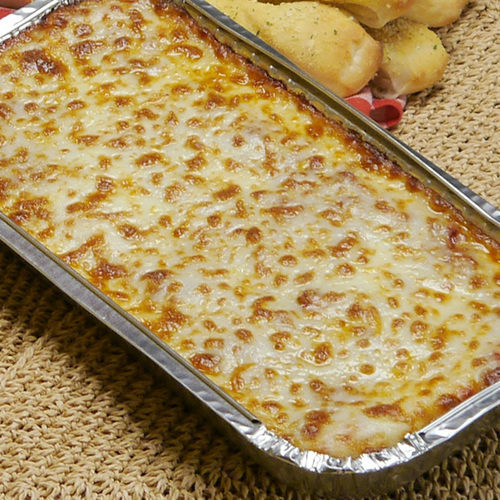 Baked fresh from scratch, then fast frozen to ensure that famous, just-from-the-oven, Valentino’s taste when you bake it at home. A note about delivery times to ensure fresh-baked taste! 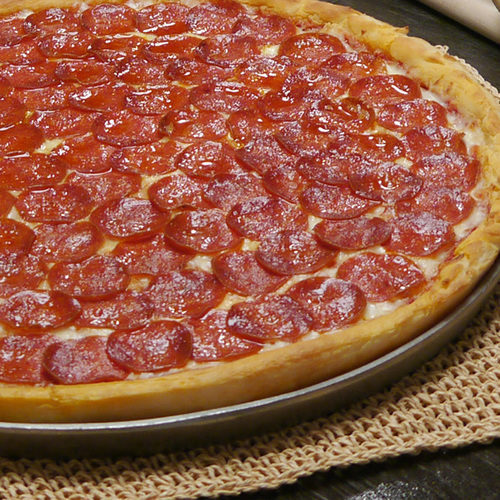 From the time your order is placed, we require up to 24 hours to make and freeze it. 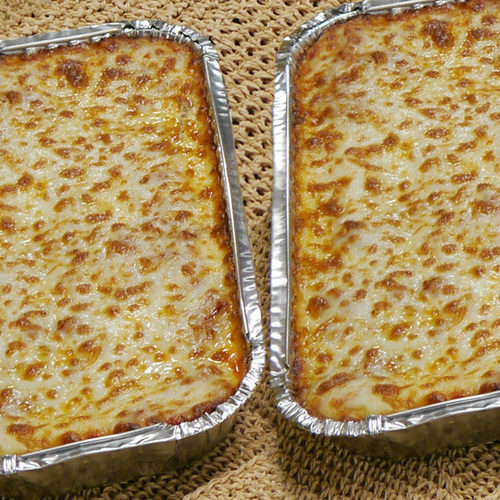 Orders are made on weekdays only (Monday through Friday). Orders placed after 11 a.m. (Central) will not be started until the following weekday. To ensure fresh arrival, any order that is not guaranteed delivery by Friday of the same week the order is placed will not be prepared and shipped until Monday of the week following. We do not offer Saturday or Sunday delivery. 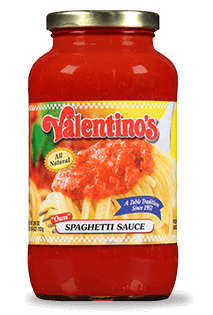 Valentino’s now offers pasta lovers the homemade sauces they’ve been savoring since 1957 online. Simply order at Walmart.com. Doing so helps us keep costs low while speeding up delivery and distribution throughout the United States.